My blog it’s all about green. Green it’s indeed my favourite colour with yellow. It was hard to choose some pictures for my Weekly Photo Challenge, but here is my contribution for this week! I decided to take part of the WordPress weekly challenge and this week the theme is BIG! So what is BIG for me? Without doubt my backpack trip around Australia! 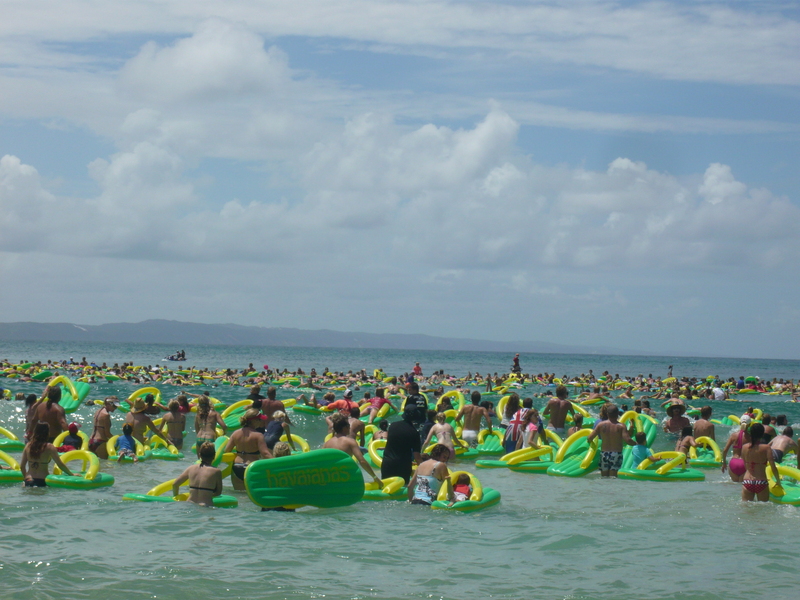 I decide to share with you a big moment where thousands of people took part in the “Havaianas Australian Day Thong Challenge” at Noosa Heads. This was really a BIG moment to see so many people in the water at the same time trying to beat the World Record!!! That was BIG! A friend of mine just shared a link on my Facebook page. 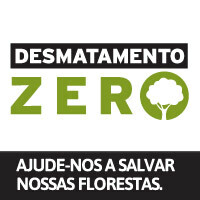 I feel like I have to spread the word and speak out loud to people who actually care about their environmental impact. I was shocked after seeing this video. I think that we all should watch it and be conscientious of our acts and how harmful rubbish in landfill can be. Have a think and share the link! Forging deeper relationships between people and the products they buy | Guardian Sustainable Business | Guardian Professional. Today’s post is a selection of inspiring pictures picked on the Internet. Our planet is so beautiful, let’s preserve it! If you are planning your holidays, why not turn it in to a green trip. 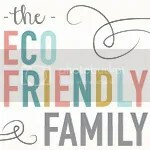 Eco tourism is back! The Green Traveller web site helps you to plan your next green holidays. There are inspiring ideas for all kind of trips all over the world. So many nice pictures that it makes you want to get away! Today I was pining pictures into my Pinterest board when my backpack Aussie trip came to my mind. Suddenly I was totally overwhelmed with images of wonderful moments, so many nice people I’ve met… this inspiring trip was definitely an important part of my life and this is why I’ve chosen to live in Australia. I love this country! For this post I prepared a small picture gallery of some great moments of my trip with a great Swiss friend in the Outback.